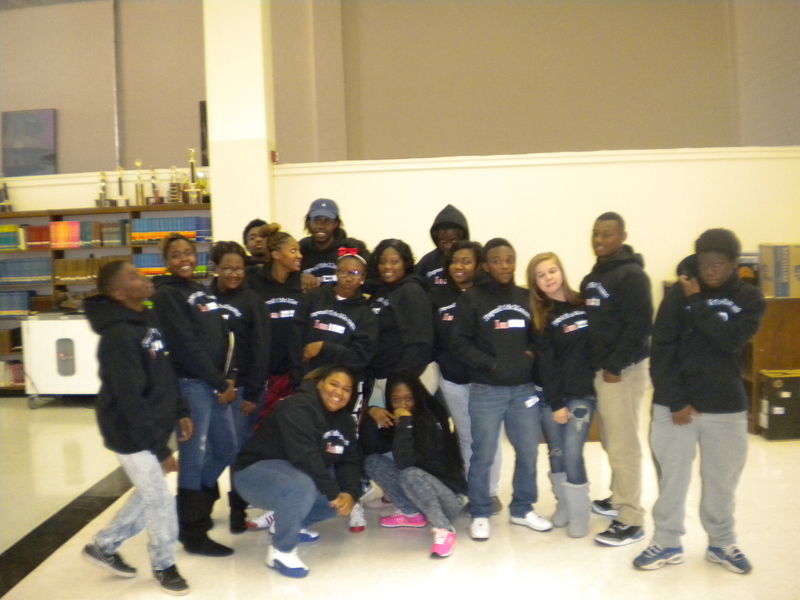 On Saturday, November 22, 2014 WIA Youth from Scotland, Richmond, Hoke, Bladen, and Robeson Counties made their way to Scotland High School for the Youth Empowerment Summit “Beyond this Moment” Sponsored by Lumber River Workforce Development Board. Throughout the day, youth had the opportunity to hear valuable information regarding the importance of decision making and how decisions made today will assist in framing their future. Youth attended the “Quest for the Best” workshop in which they learned about techniques that will help prepare them to achieve academic, social, and professional goals. In the “Who’s Got Your Back” workshop youth learned about goal setting and the importance of positive relationships. This was a very beneficial activity for all youth. Twenty-five WIA Scotland County Youth attended this activity. Marjorie Lewis, Author & Victim/Court Advocate – Families First, Inc.